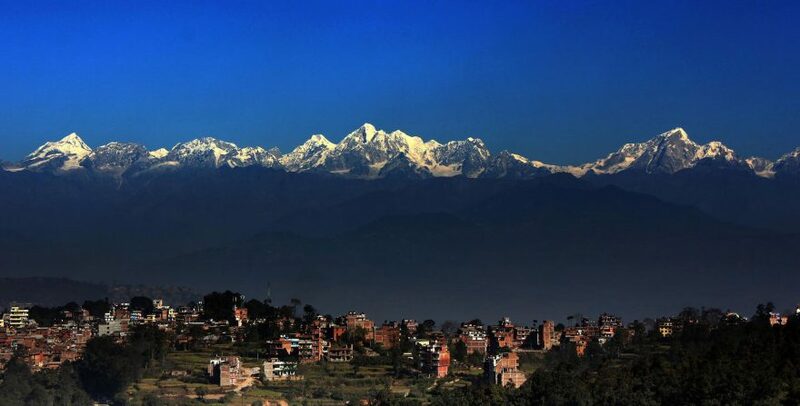 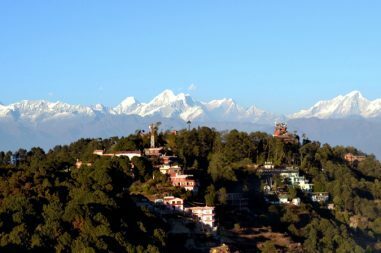 Stretch your muscles and endeavor the beauty that lies in the pristine nature of Nepal. 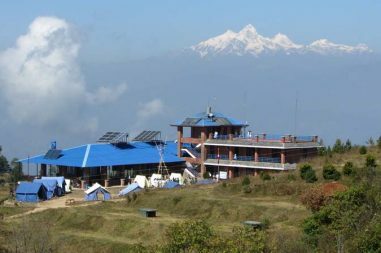 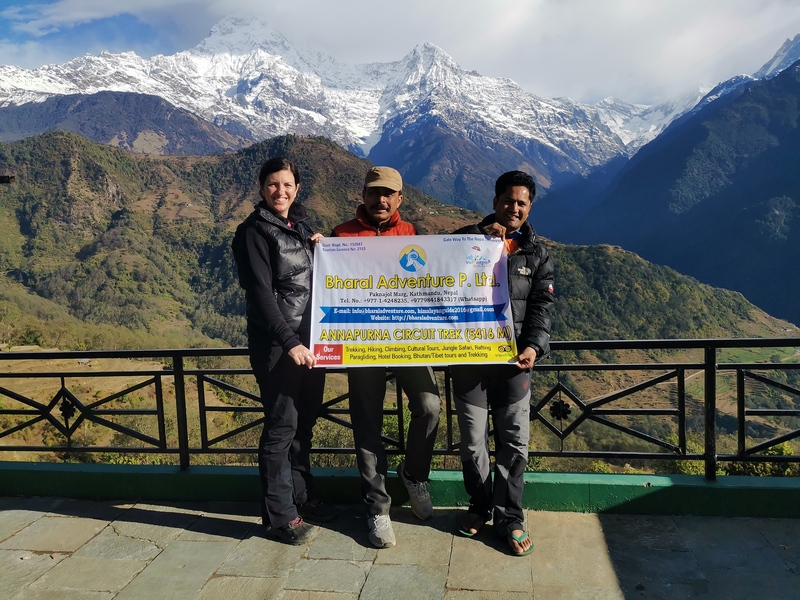 Packages designed by Bharal Adventure Tour under short hiking tours takes you to the hill station and vantage points near Kathmandu and Pokhara valley to let you experience the beauty that resides in lush landscape and vivid environment of this Himalayan country. 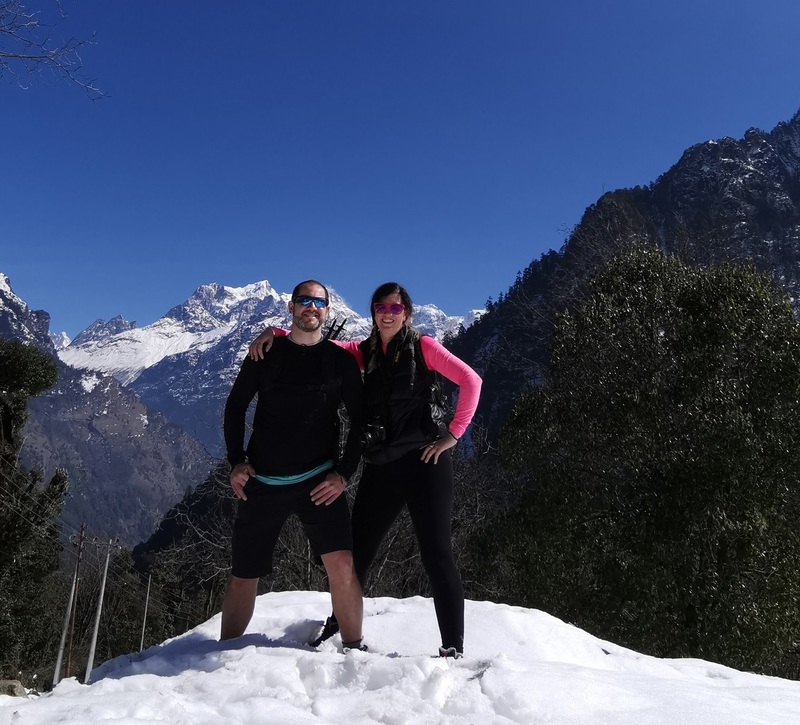 The packages under Short Hiking are designed carefully looking after your time constraints and low physical endurance capacity. 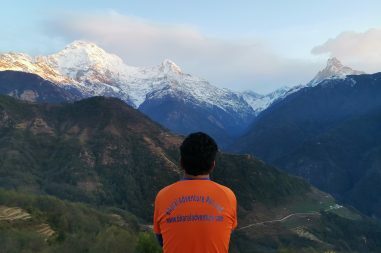 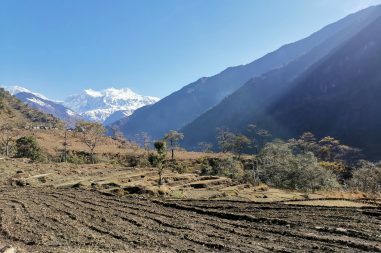 Therefore, if you have limited time and can’t endure the long trekking trails, short hiking tours are the best way to contemplate the splendor of Nepal.